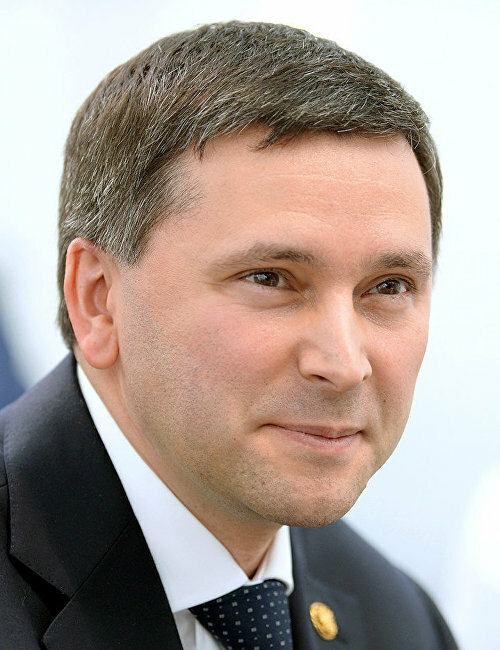 Born July 7, 1971, in Astrakhan into a family of geophysical engineers. 1993: Graduated from the Ufa Oil Institute as a mining geophysical engineering major. His first job was with the Shelf geophysical company in Gelendzhik. 1993: Invited to the Yamal-Nenets Autonomous Area as a geophysical team engineer at the Tarasovskoye Geophysical Directorate. 1994-1995: Worked as a geologist for the Tarkosalinskaya oil and gas exploratory expedition. 1996-2001: Personnel Director, First Deputy General Director, Purneftegazgeologiya. 2000: In charge of developing the Khancheisky deposit and organizing oil and gas production. May 2001: Appointed General Director of Khancheineftegaz. 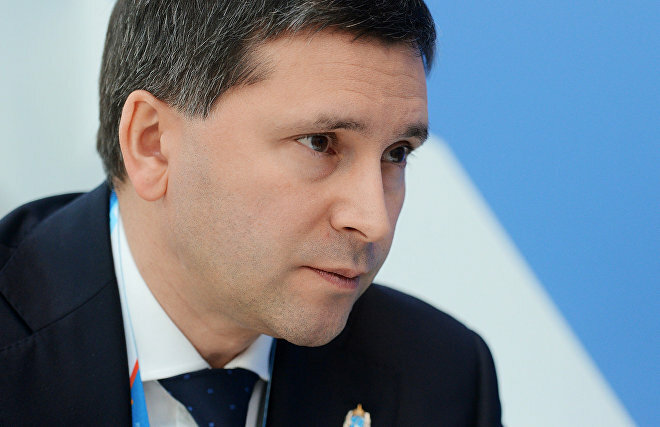 2002: First Deputy of the Administration Head of the Pur District, Yamal-Nenets Autonomous Area. 2005: Elected to head the Pur District. 2009: Recruited to the presidential personnel pool. 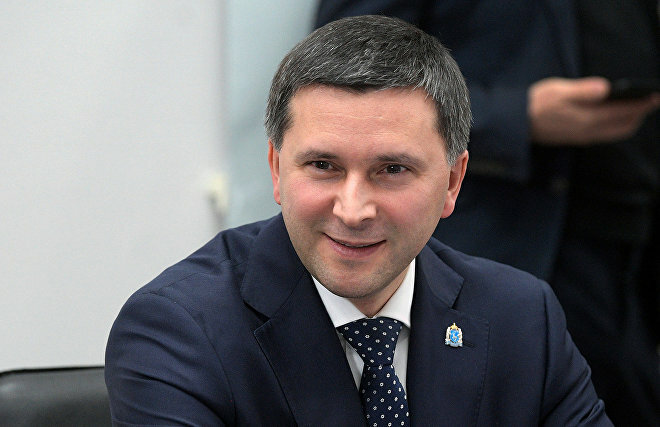 March 2010: Confirmed as Governor of the Yamal-Nenets Autonomous Area at the instance of the President of the Russian Federation. 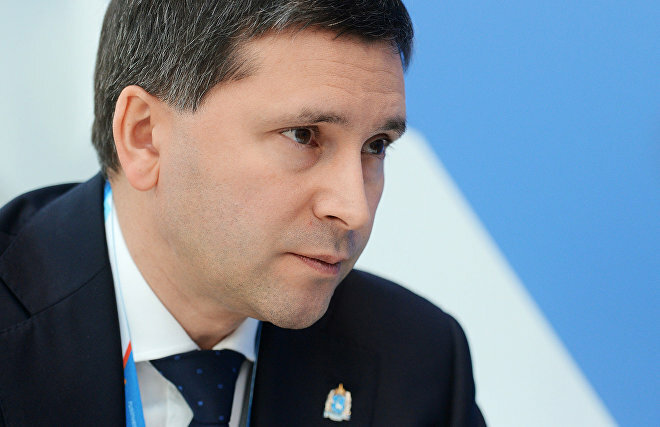 October 1, 2015: Elected Governor of the Yamal-Nenets Autonomous Area. May 18, 2018: Appointed Minister of Natural Resources and Environment by presidential executive order.